Graduate from Nippon Medical School (NMS). Ph. D. at NMS and fellowship of Japanese society of plastic, reconstructive surgery (JSPRAS). Senior registrar at Royal Prince Alfred Hospital, Sydney, Australia. Visiting fellow at Royal Children’s Hospital, Melbourne, Australia. Assist. professor (full time) of NMS. Assoc. professor (full time) of NMS. Given the order of public health by Vietnamese government. Assist. 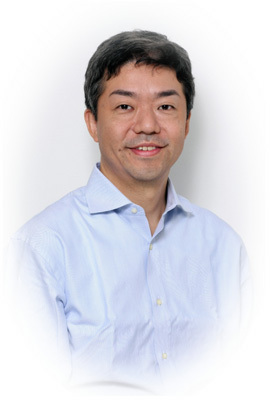 professor (part time) of Waseda University. Assist. professor (part time) of NMS. 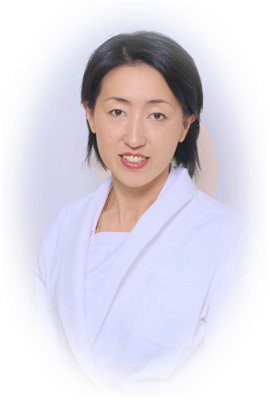 Graduate from Yamagata University, school of medicine, junior resident at Department of dermatology, Tohoku University. Royal Prince Alfred Hospital and St. Vincent Hospital, Sydney, Australia. St. Vincent Hospital, Melbourne, Australia. Senior staff of dermatology at NMS. fellowship of Japanese society of dermatology. fellowship of Japanese society of Allergology.